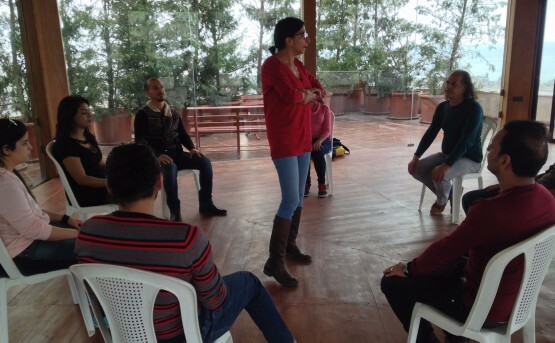 The Ruya Foundation launched a drama therapy project for children and young people with funding from the Prince Claus Fund for Culture and Development. 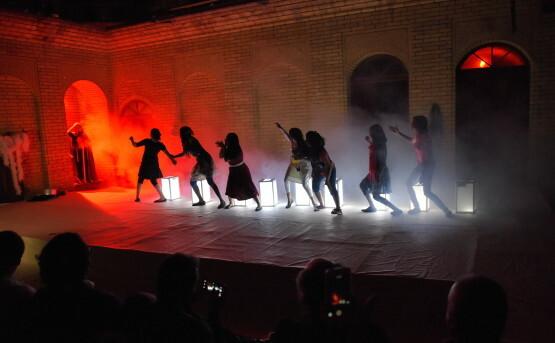 The project culminated in a performance at the Muntada Theatre in Baghdad on 3 October 2015 by a group of 15 participants between the ages of 12 and 17. 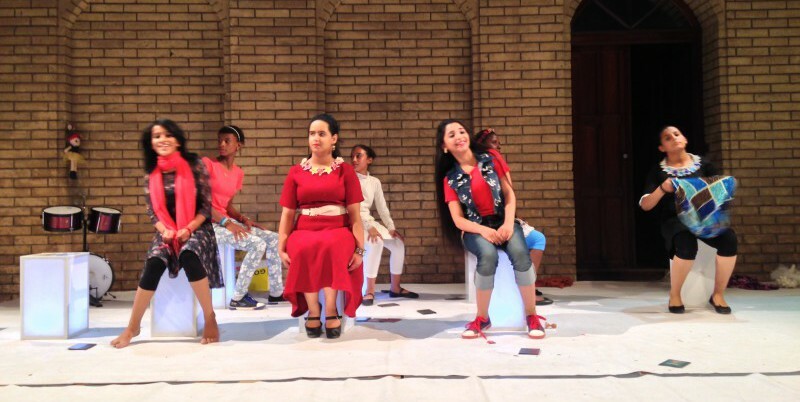 The group, named Step, worked on all aspects of production for Girls of Baghdad, including staging, lighting, set design, costume design, acting and scriptwriting. 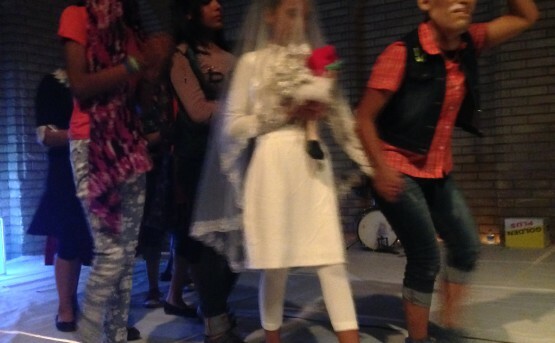 The members of Step were selected by Ruya from an orphanage in Baghdad. 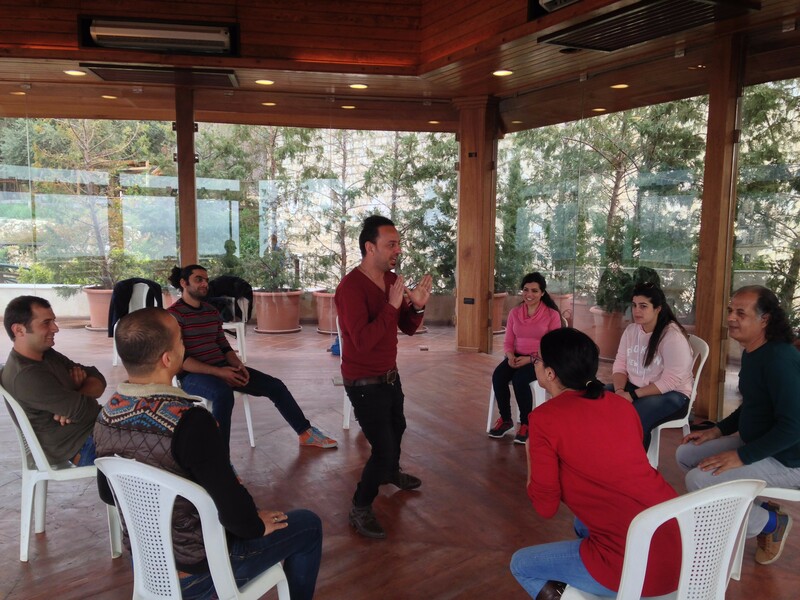 In March, Ruya invited Lebanese drama therapist and award-winning filmmaker Zeina Daccache (Catharsis) to train six Iraqi theatre professionals, who already possessed extensive experience working with children in schools or theatres, in a five-day drama therapy workshop. 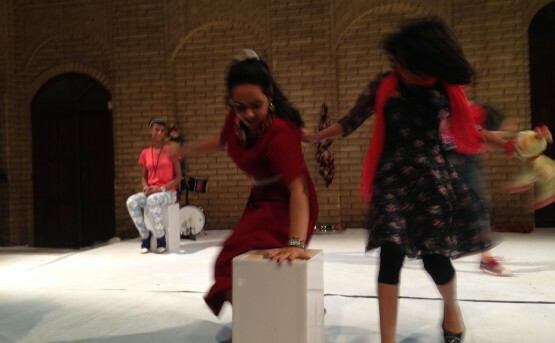 These professionals then brought their training to bear on the four-month-long production period for Girls of Baghdad. 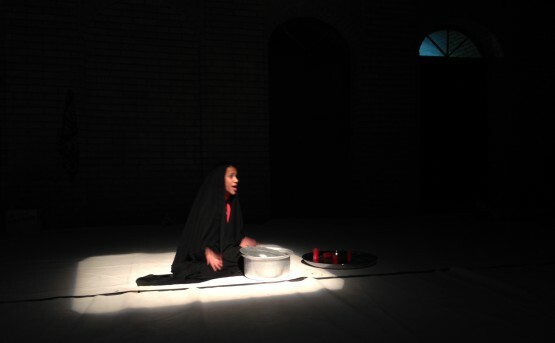 Drama therapy is not practised in Iraq so Ruya aimed to enable its introduction as an aid to children who have suffered emotional trauma or been exposed to situations of extreme violence. The local professionals were taught to use drama and other artistic media to help children regain peace and motivation and their training was focused specifically on working with children who may have lost one or more of their parents or been exposed to extreme abuse. 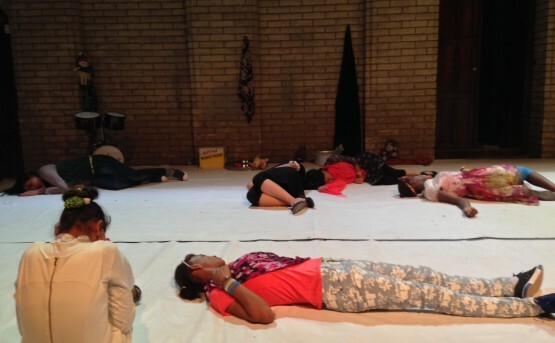 Drama was chosen as the main tool for the project due both to its historical recognition as a cathartic act and to increasing levels of evidence pointing to art therapy as a reliable way of helping children manage trauma. The desired outcome of drama therapy is different for each child, but the fundamental aim in this project is to promote healing and growth through the use of role playing and dramatic interactions. 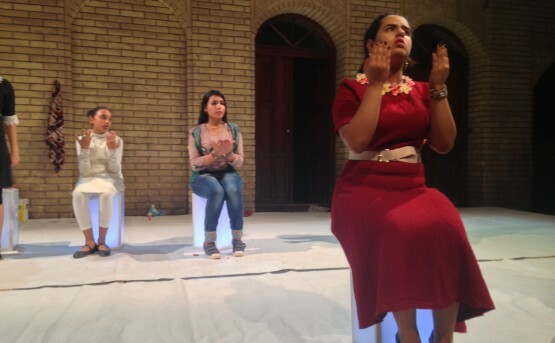 In March 2015, the Ruya Foundation launched the first drama therapy project in Iraq. 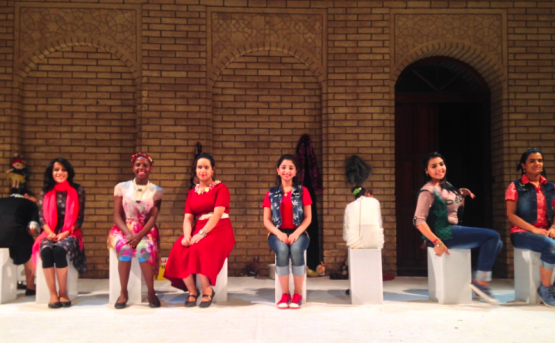 Girls from the Dar Azuhur Orphanage in Baghdad worked with six leading Iraqi actors to learn the basics of theatre. Together they wrote, produced, directed and acted in their own play. This is their story.